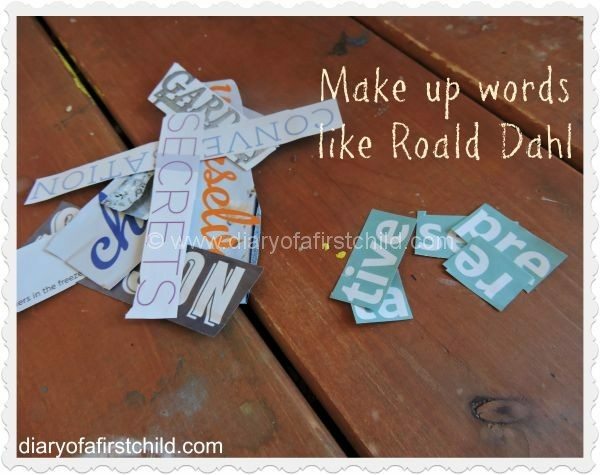 Last year my children had watched most of the Roald Dahl movies available on the market, but we hadn’t read any of the books, so our Roald Dahl inspired arts and crafts were varied and mixed. 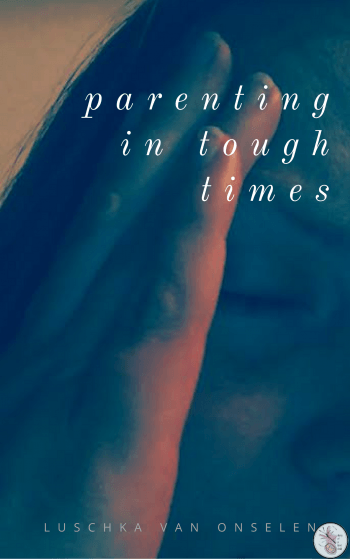 Over the last few weeks we’ve been reading Charlie and the Chocolate Factory, however, so all our activities the last few weeks have been around that. Next week we’ll be working on Matilda, so check back in if you love that book too! While we like having fun with our ‘themes’ as we call them, I do try to bring elements of learning into them too. Remembering that my children are 5 & 3, I do keep things pretty simple, but I’m quite excited about the possibilities of redoing all these themes in years to come, and seeing how much they have grown in their understanding, and how much ‘deeper’ we can go on each topic. 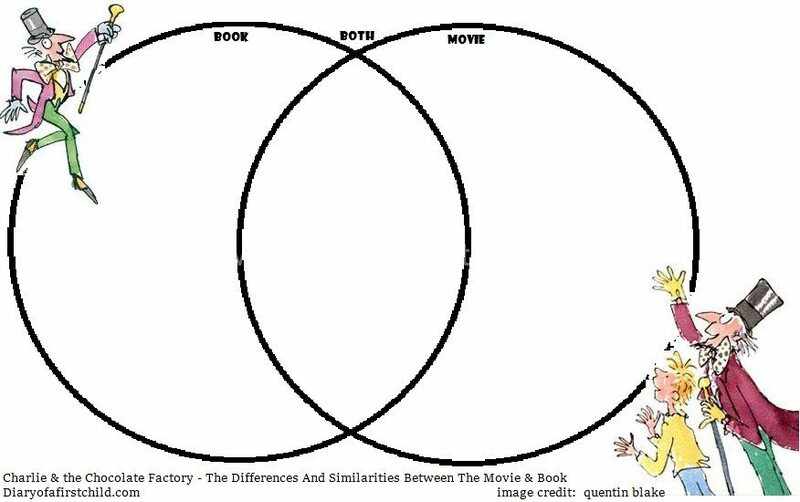 Having watched the Charlie and the Chocolate Factory movie and read the book, I decided to do a reading comprehension ‘test’. I designed a comparison chart, so Ameli could compare what happens in the book with what happens in the movie, and also make a note of major things that happen in a similar fashion. For example, in the book, Mr Bucket tells them about the golden ticket competition, in the movie, Charlie sees the posters going up. Sticking with the loose ‘English’ or ‘Language Learning topic, we decided to make up words, something Roald Dahl is incredibly good at! This little making up words activity went down a charm, and made an amazing platform for telling our own stories. I use the word math very lightly here, but since we’re starting out, we used measuring a bag of candies as an introduction to units of measurement. 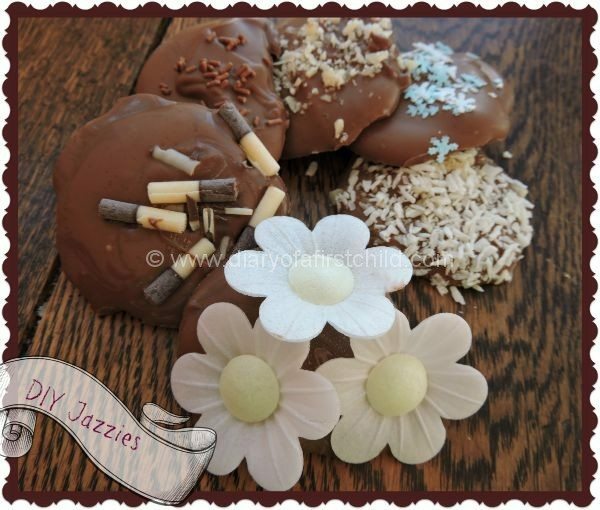 It’s Charlie and the CHOCOLATE factory, so we had to get some inventing with chocolate going – I went for the easy option and made Jazzies, with DIY decorations for my little inventors. Not all the creative activities this weeks should include tons of sugar, so we decided to make our own party decor. 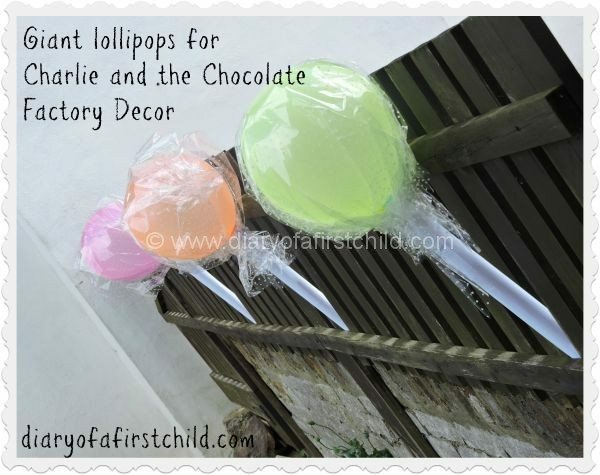 We made giant lollipops, giant boiled sweets, and giant lollipop swirls. This was a great afternoon’s paper sweet crafting. Charlie and the Chocolate Factory is a great theme for introducing some science too – see what happens with popping candy when you pour water, coke and then vinegar into three different bowls and top them with popping candy. Measure jelly babies and put them in a bowl over night – how much did they grow? Put boiled sweets (the kind with stripes on them) into a bowl with a few drops of water. What happens to the sweets? How do the colours disperse? Could you do it on paper and see what happens with the colours? Does the paper remain in tact? Put boiled sweets in mould and put them into the oven. When they melt, do the colours mix? Do they retain their shape? Do they re-set into their new shapes? There are loads of candy experiments you can try! 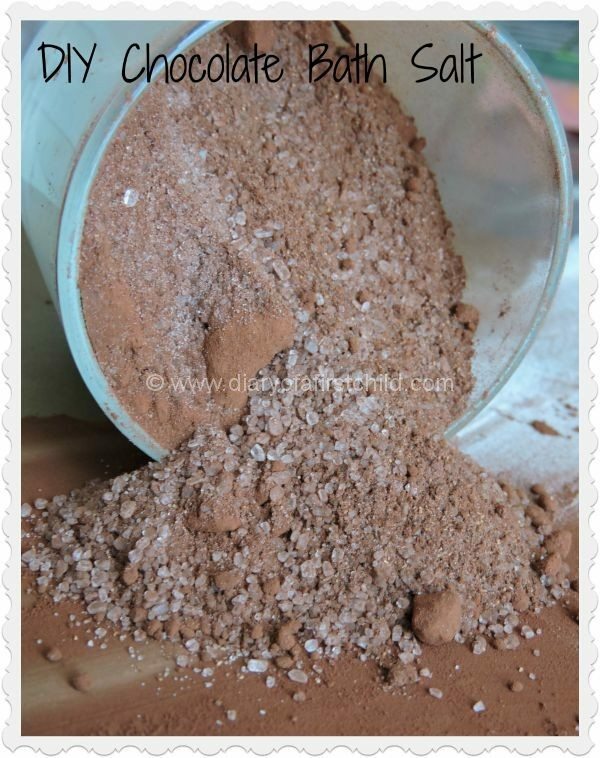 At the end of a long and exciting week of Roald Dahl’s Charlie and the Chocolate Factory, everyone needs a good, long, relaxing bath, so this Chocolate Bath Salt recipe smells delicious, and helps induce a deep sleep too. Click on this image for a downloadable, printable study unit plan. What have other Charlie and the Chocolate Factory fans been up to? Verily Victoria Vocalises actually went to see the Charlie and the Chocolate Factory show in London. She tells us all about what looks like a fantastic performance here. Also, if you’re able to make it to London soon, Amazon Local has a fantastic offer on the tickets right now*! Treading on Lego has a great recipe for Chocolate Play Dough which would be a great alternative to DIY Jazzies too – or just another activity to do! 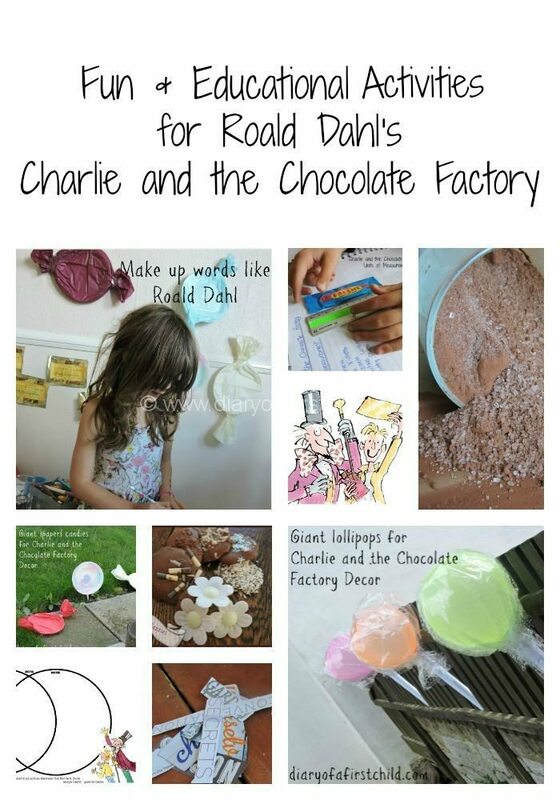 Gramma Luvlee has an amazing list of party games for Charlie and the Chocolate Factory – super imaginative! Thanks for including our craft. 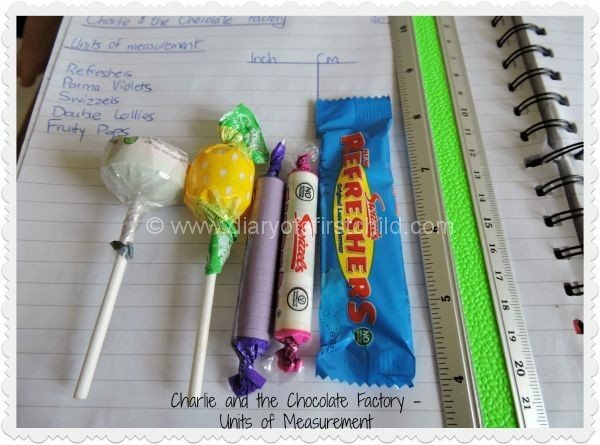 Love the idea of measuring sweeties for some maths practice at home. So glad you liked it 🙂 Thanks for sharing your post with me! Thank you 🙂 Glad you liked it and I’m very jealous you got to see the show!